One of the first orders of business when planning a wedding is organizing the guest list and deciding on the invitations. 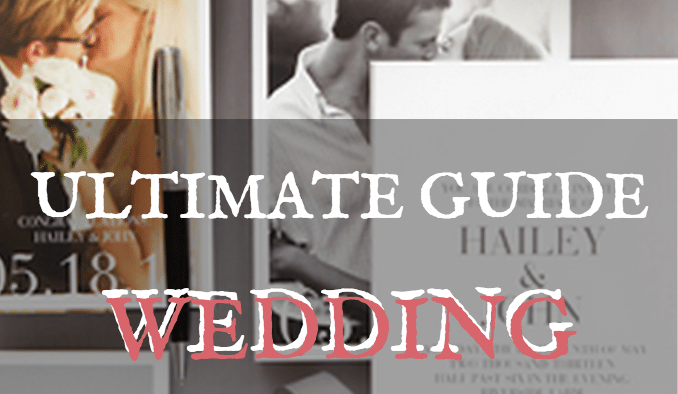 Following are the 5 big wedding trends of 2011 that are here to stay. Customization: beginning with the resurgence of the monogram trend in 2009, customization is a trend that is not going anywhere anytime soon. So many couples today work hard to put their own stamp on the tried-and-true traditions of the American wedding, and stationery is a great place to add personal, custom touches that reflect a unique and special relationship. 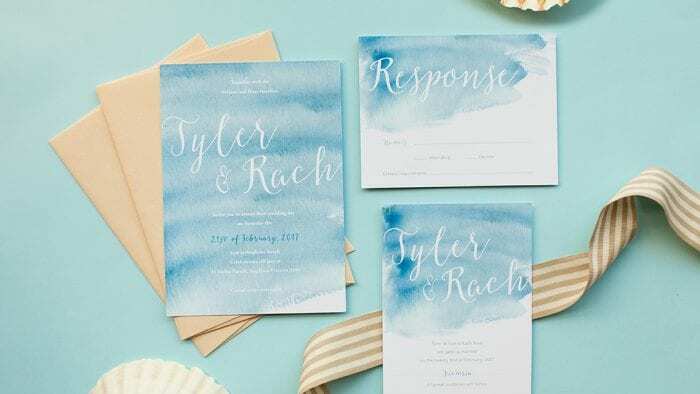 Many stationery studios offer customizable invitations that allow you to pick certain elements, like colors and fonts, to give you a custom feel. 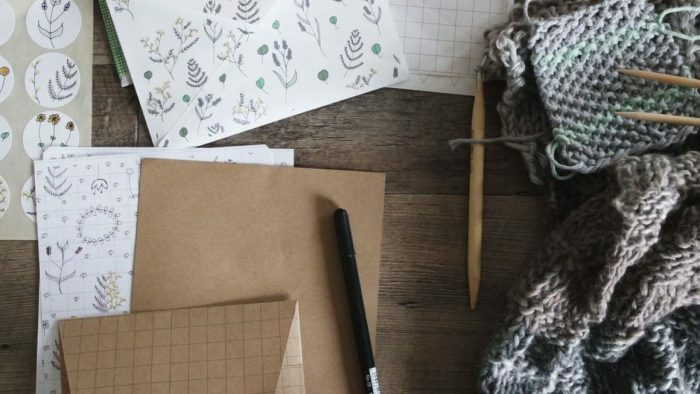 If you really want to have a one-of-a-kind look, you can hire a stationery studio to create a custom invitation design for you or even create them yourself. One really easy way to incorporate a custom feature is to use photo cards. 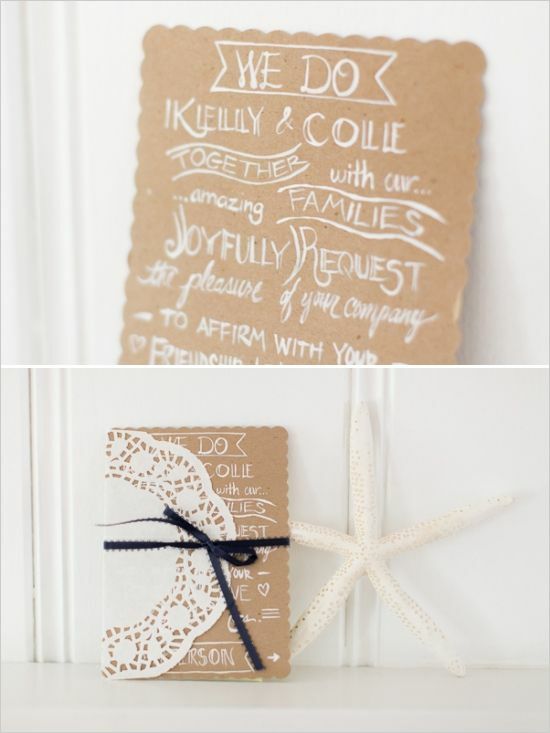 Handmade: one super hot trend with no signs of slowing down is to add handmade, artsy touches to your invitations. 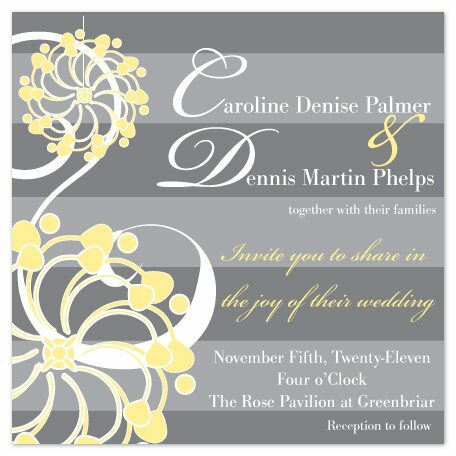 This popular trend gives your invitations a touch of charm and whimsy and can be incorporated into almost any design. 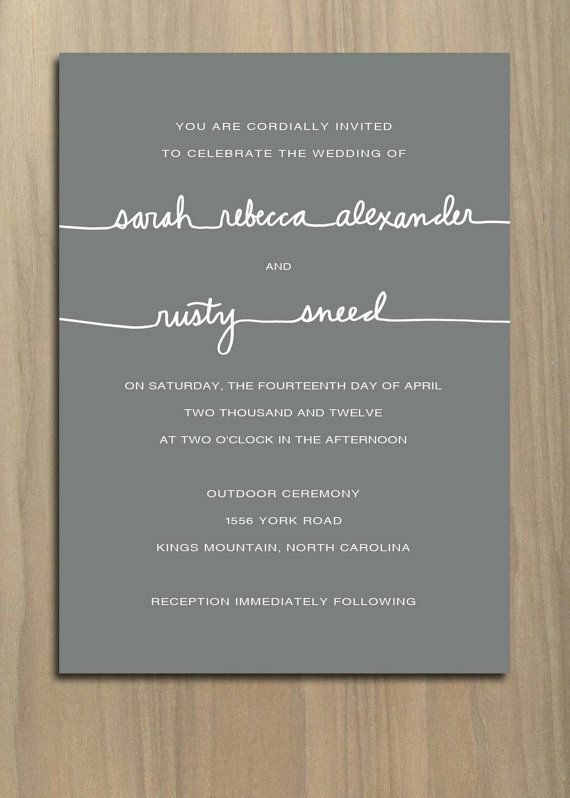 If you like the idea but still prefer a more formal or modern look, you can incorporate this trend using a handwriting-styled font for the names of the bride and groom, while keeping the rest of the invitation in whatever style you like. 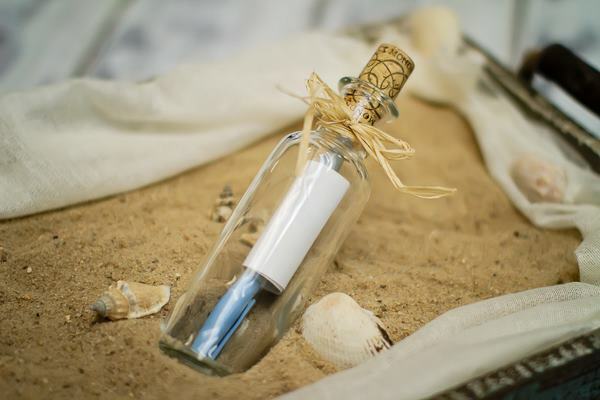 If you are interested in a more rustic or country wedding, adding textured touches like woodgrain or grosgrain ribbon can really add charm and dimension to an invitation. Ultra-Luxe: this look is on the opposite end of the spectrum from the Handmade trend, but it remains one of the most popular trends to come out of 2011. This look blends the spare and clean look of modern design with the opulence of texture, bright colors and ornate embellishment; combining these two seemingly disparate elements actually create a seamless and gorgeous luxurious high-end look. You can use neutrals (grey and brown are particularly good because they come in so many shades) and introduce pops of color with details and graphic elements. 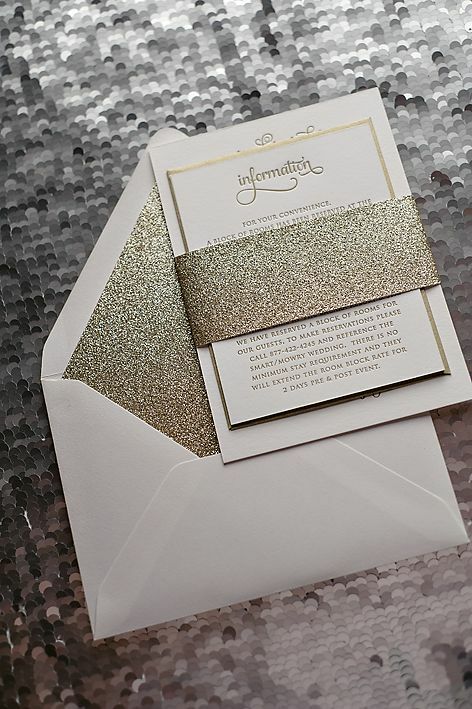 Another option is to go monochromatic; add oomph with metallic papers and glittery details. Techno-Fab: with so much of our lives now being played out online, it only makes sense that weddings would follow suit. You can easily set up a wedding website for free or even a Facebook fan page for your wedding. You can add information about how you met, where you’re registered, maps and directions to your venue, pictures or any other information. A really cool new thing is to add a QR code that your guests with smartphones can scan to directly connect with your wedding website. 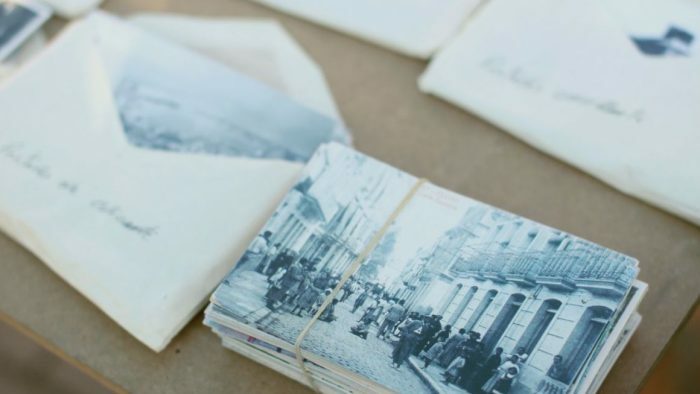 Going Global: with destination weddings rising in popularity, it’s no surprise that invitation design has begun to follow suit. One super cute trend from the end of 2011 was the destination invitation with a theme based on a particular city. 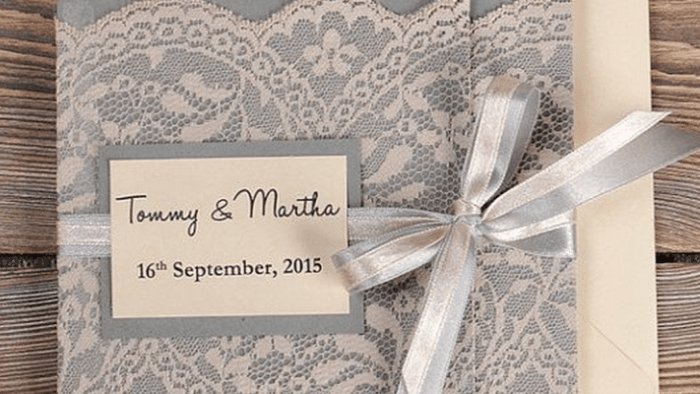 Another trend is to incorporate cultural and global elements into invitations. They can be from your own culture or not; the point is more about finding traditions and symbols that are particular meaningful to you. Just remember that if you are going to incorporate elements from a culture that you are not familiar with, do your due diligence and make sure that whatever symbols that you are using mean what you think they mean. 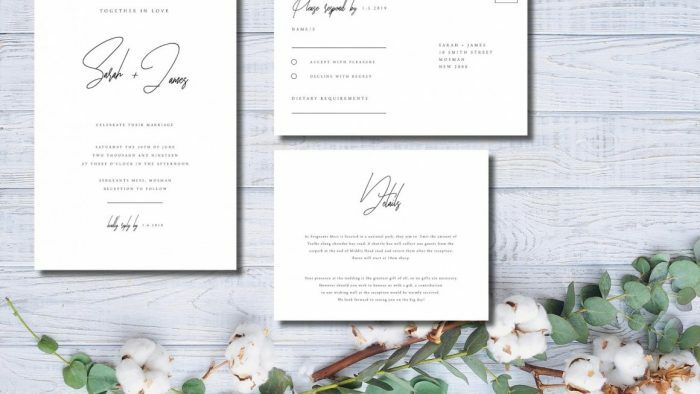 These five trends are likely to stand the test of time and are a great starting point for you to focus in on what kind of design and style that you’d like to see in your invitations. Incorporate some or all of these trends into your wedding stationery to create the perfect invitations for your big day. 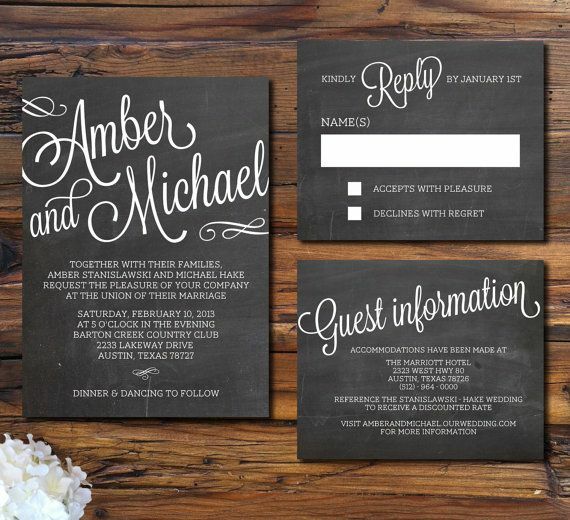 What trends have you seen this year and what do you think are some of the upcoming trends in wedding invitations?